Note the video above was made showing the MicroPython version of this library. Follow the guide to see both CircuitPython and MicroPython versions of the PCA9685 library. 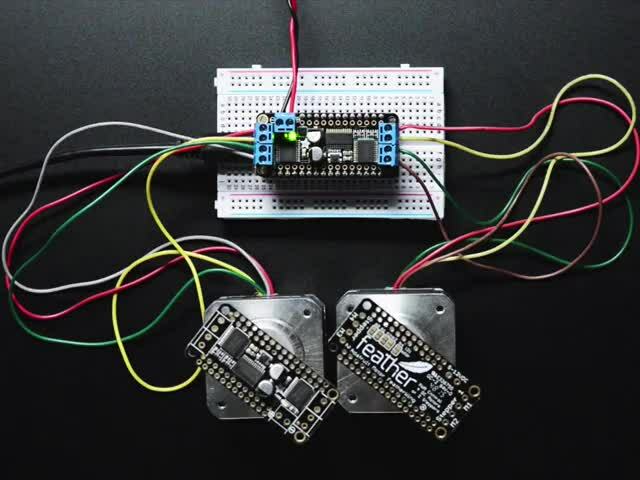 Motors make the world spin around, and now you can easily control motors with CircuitPython and the PCA9685 DC Motor & Stepper driver! Simple DC motors can moved forwards and backwards, perfect for moving the wheels on a robot or vehicle. 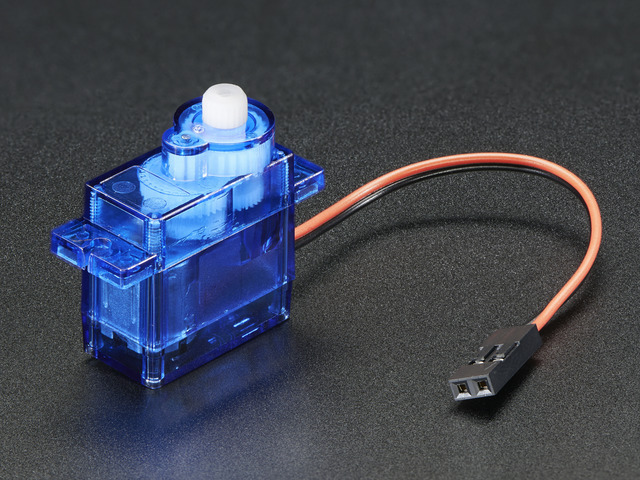 Stepper motors can precisely move in small increments, like moving the nozzle of a 3D printer up and down with millimeter accuracy. 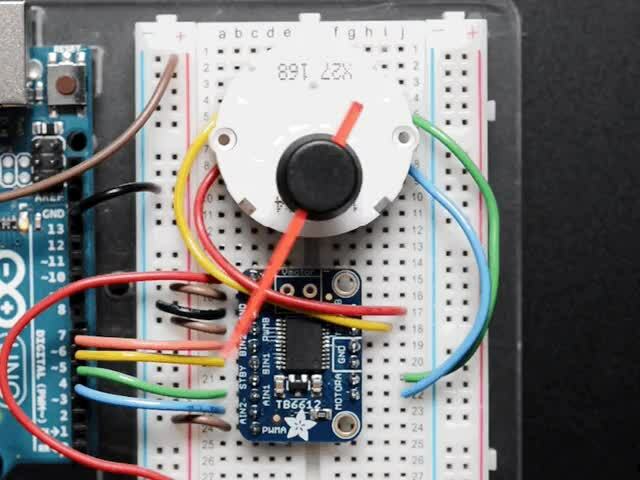 Using a simple CircuitPython or MicroPython library and the PCA9685 DC Motor & Stepper driver board you can drive both DC motors and stepper motors and add movement to any project. This guide was first published on Oct 28, 2016. It was last updated on Oct 28, 2016. This page (Overview) was last updated on Apr 18, 2019.